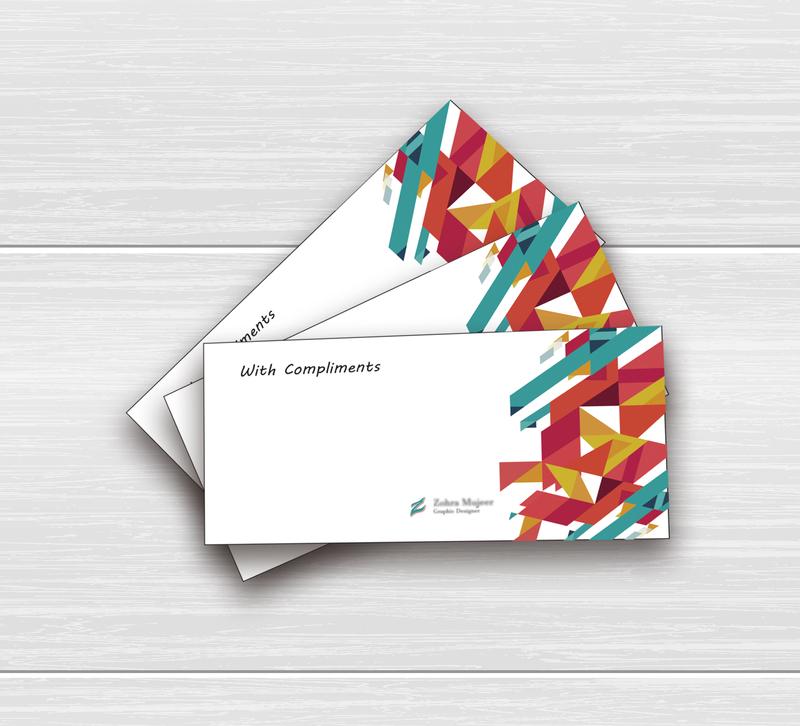 Compliment slip printing in full colour onto 120gsm laser bond or 160gsm if you prefer. A must have to enhance any business. How would you like your Compliment Slips?